Okay gang, stay close and stick together because we’re headed back in time – to the age of the dinosaurs! 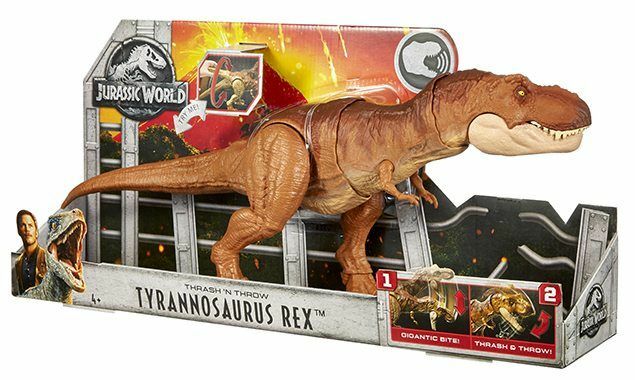 To celebrate the launch of the new Jurassic World: Fallen Kingdom Mattel toy range – featuring the terrific Thrash ‘N Throw Tyrannosaurus Rex – we’re off to meet one of the most dangerous predators of all time – T. Rex! 1) The T. Rex roamed the planet during the late Cretaceous Period 65 million years ago, in what’s now the USA and Canada. 2) The name Tyrannosaurus Rex comes from Greek and Latin words meaning ‘Tyrant Lizard King’. Just like a real T. Rex, the Thrash ‘N Throw Tyrannosaurus Rex has one seriously big bite! 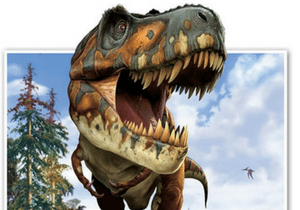 3) The terrific T. Rex was a seriously big beast, growing up to 12m long and 6m tall! 4) These fearsome prehistoric creatures were carnivores, feasting on the flesh of the unfortunate animals they caught. 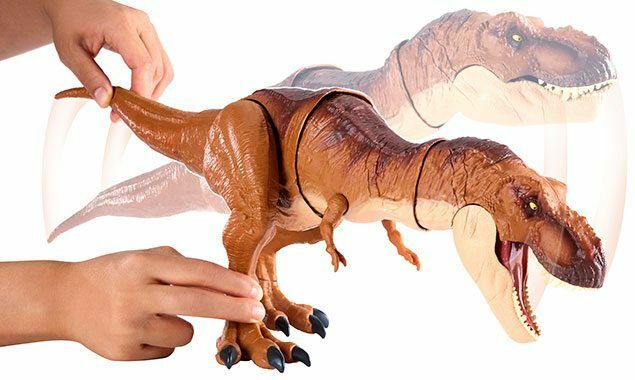 Thrash ‘N Throw Tyrannosaurus Rex can grip onto prey and throw them across the room! 5) Equipped with a set of 50-60 banana-sized teeth, these expert eaters could rip almost 100kg of flesh off their victims in a single chomp! 6) The T. Rex was super smart too, boasting a brain twice as big as those of the other giant carnivores. 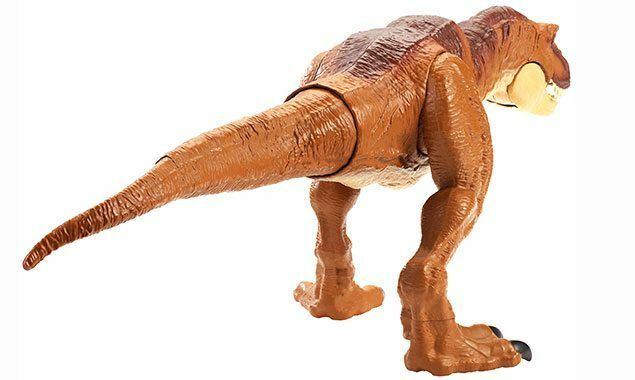 Just like a real T. Rex, Thrash ‘N Throw Tyrannosaurus Rex has a huge tail that helps keep her balanced. 7) Scientist believe the Tyrannosaurus Rex could run at speeds of up to 20km/h. Whilst they were by no means the fastest dinosaurs (some could sprint at 60km/h), they’d still be able to catch most humans. Yikes! 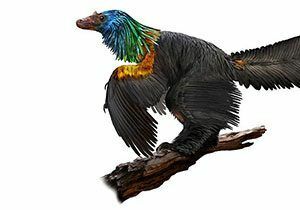 8) This deadly dinosaur’s two tiny, clawed arms (less than one metre in length) remain a bit of a mystery to this day. 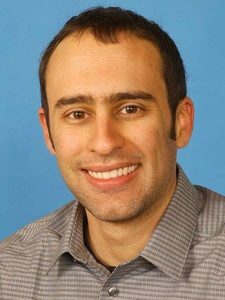 Many scientists think they may have been used to help these skilled hunters to grab and slash their prey. Is there a sound more terrifying than the thundering stomp of an approaching T. Rex?! 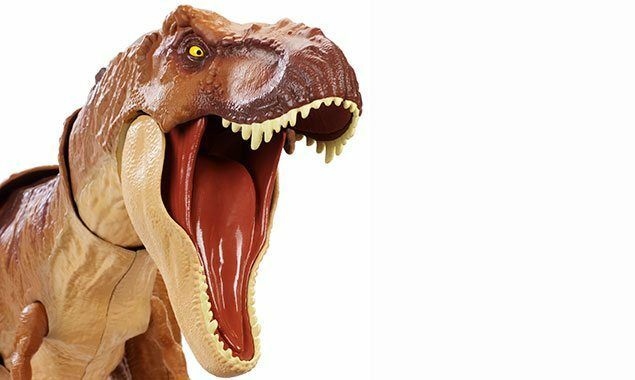 Thrash ‘N Throw Tyrannosaurus Rex includes a stomping sound effect! 9) More than 20 almost-complete t rex skeletons have been found. 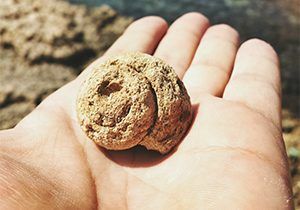 The most perfect, nicknamed Sue, was unearthed in South Dakota, USA, 20 years ago. 10) And Sue doesn’t come cheap! In 1997, the super skeleton was sold to a museum in Chicago for around £5 million. Whoa! Fancy some hands-on fearsome fun? 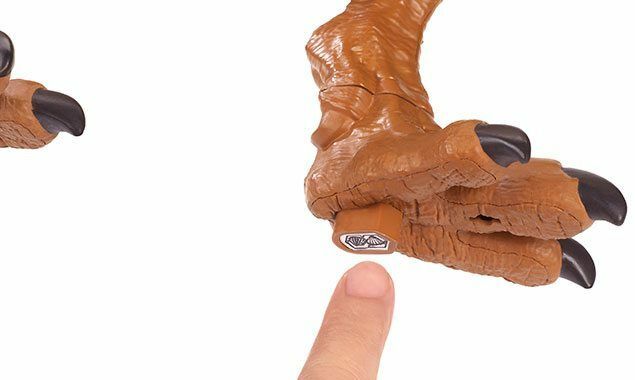 Then check out the awesome Jurassic World: Fallen Kingdom toys from Mattel!